His Royal Highness Companion Cube There are 3 Reviews. All hail the Companion Cube! 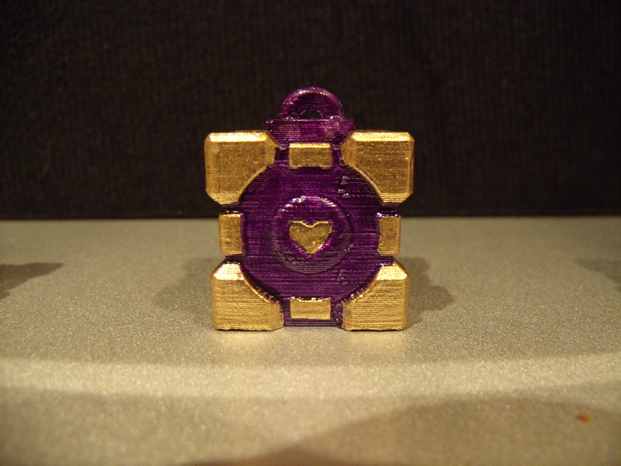 Introducing His Royal Highness the Companion Cube Charm...which can also be referenced as the Pimp Companion Cube or Crown Royal Companion Cube depending on your theme taste.